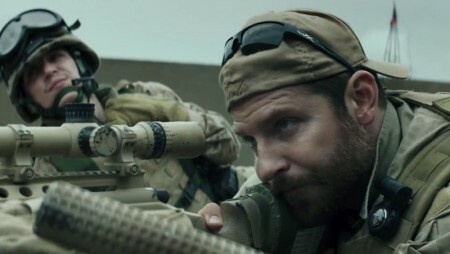 REEL TO REAL – DOES AMERICAN SNIPER GLORIFY WAR OR CONDEMN IT? 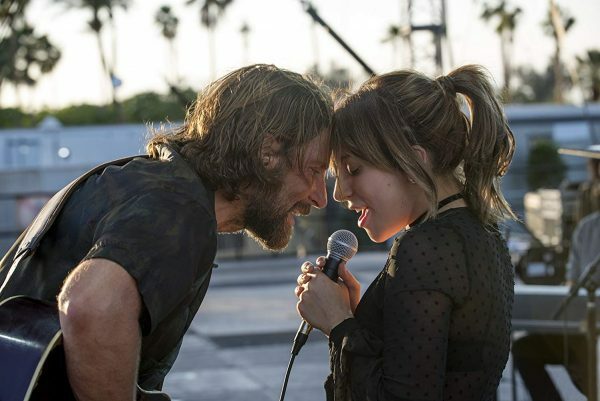 Starring Bradley Cooper, Sienna Miller. So will the real American Sniper please stand up? The film, a biographical account of Navy SEALs sharpshooter Chris Kyle – deadliest marksman in U.S. military history – has split US audiences down the middle. From liberals decrying it as jingoistic propaganda to conservatives hailing it as a tribute to a deserving war hero. Author Kevin MathewsPosted on January 22, 2015 January 22, 2015 Categories FILMTags American Sniper, Biopic, Bradley Cooper, Clint Eastwood, Drama, Reel to Real, Reviews, Sienna Miller, WarLeave a comment on REEL TO REAL – DOES AMERICAN SNIPER GLORIFY WAR OR CONDEMN IT?